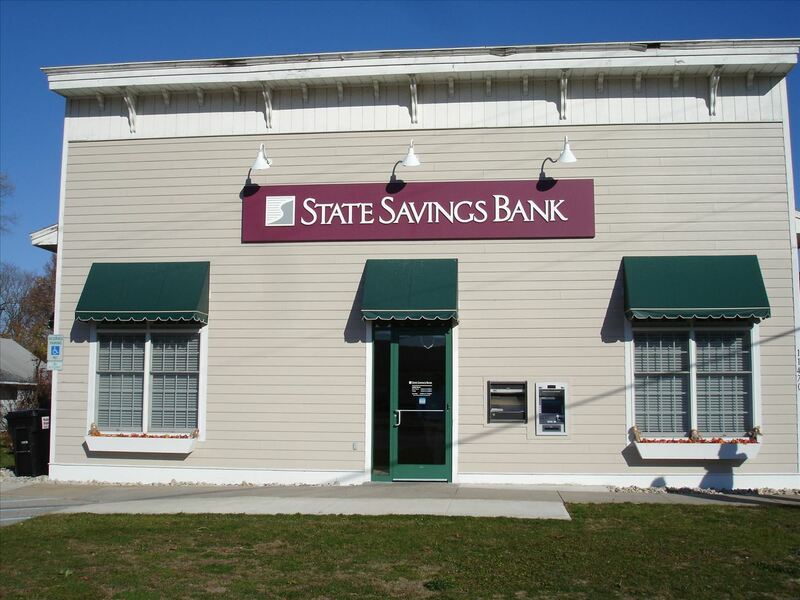 Since 1901, State Savings Bank has been caring for the financial needs of our neighbors in northwest Michigan. Because our roots run deep here, we can better serve you—whether you're buying a home, running a business, investing for your future, or just looking for a friendly place to bank. Today, we remain a well-capitalized and safe, sound financial services provider. As this region has grown, State Savings Bank has expanded to meet the changing financial needs of northwest Michigan. Since establishing our original location in Frankfort more than a century ago, we now have banking offices in Empire and Frankfort and loan centers in Traverse City and Gaylord. State Savings Bank offers checking and savings accounts, CDs, IRAs; mortgage, home equity, consumer, and commercial loans; and business cash management including ACH and remote deposit.